With the weather warming up, the last thing you need is to be stuck in a humid city. 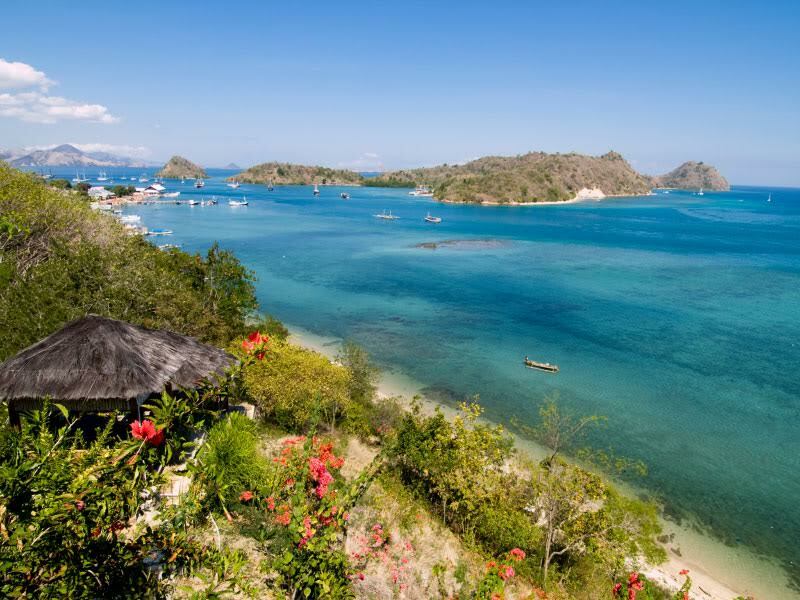 Reap the benefits of summer and feel the breeze at one of these one-of-a-kind island experiences that will make you want to leave behind the office lifestyle for a nomadic one of spearfishing, skinny-dipping, and village life. 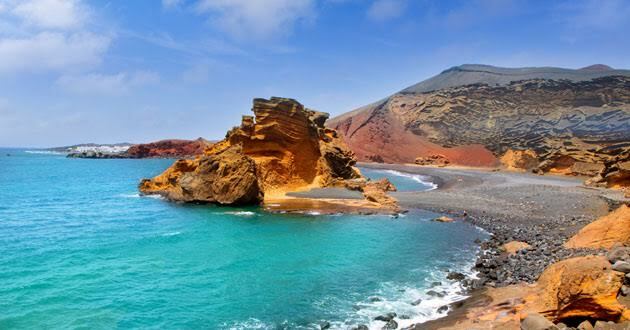 The Canary Islands in Southern Spain are most often flocked to by European tourists from cooler countries in the winter, since it stays at a steady 70-75 degrees Fahrenheit through January and February. What can be better that sitting atop Tenerife, one of the most beautiful peaks in the world called Mount Teide which remains snowcapped in the winter and is so picturesque against a deep blue sky. This coveted island is often raved about, and it’s no wonder why – limestone peaks and a stunningly clear sea offers a unique ecosystem and the best scenic driving ever. 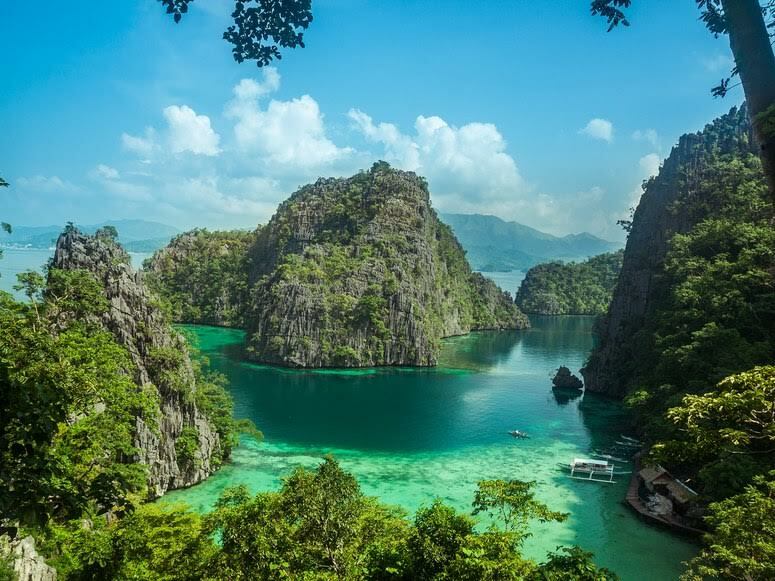 These jungle islands are home to one of the 7 natural wonders called Puerto Princesa Subeterraean River, one of the longest underground rivers in the world, and is only reachable via a limestone cave system. Settled just east of Kenya, 115 coral and granite islands with UNESCO-listed jungles. It offers the richest fishing grounds and spicy Creole cuisine that’s hard to compete with. The beaches look like something out of a painting and much of the land here is protected, allowing for some amazing marine sanctuaries within the island. You’ve probably already seen some breathtaking shots of Croatian beaches and landscapes, and the charm of this island will not let you go. 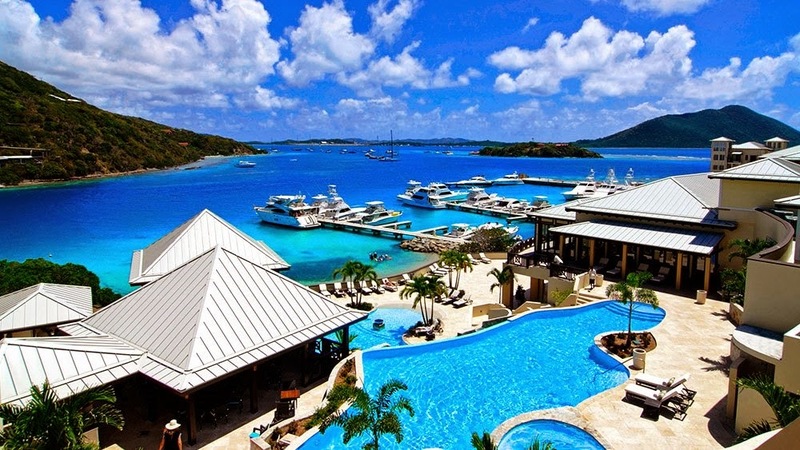 If you like boutique restaurants and hotels with your isles, this is the place to be. 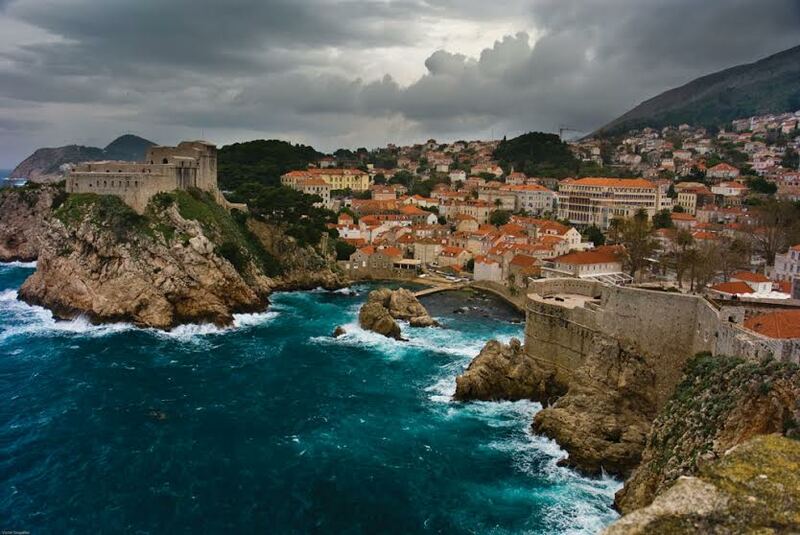 Be sure to hit the Island Brač, and Hvar, where you can check out gothic churches, and no cars are allowed. 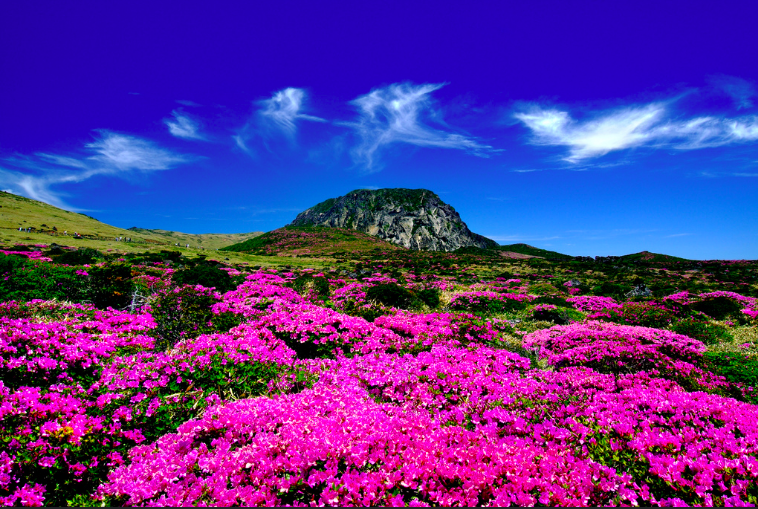 If you’re a fan of flowers, it’s fair to say that this island will be your favorite on the list. I mean, there’s such an abundance of them that the island was named “Flores Island”. The volcanic geography and isolation make for an insane aesthetic contrasts between the sea and the sky. 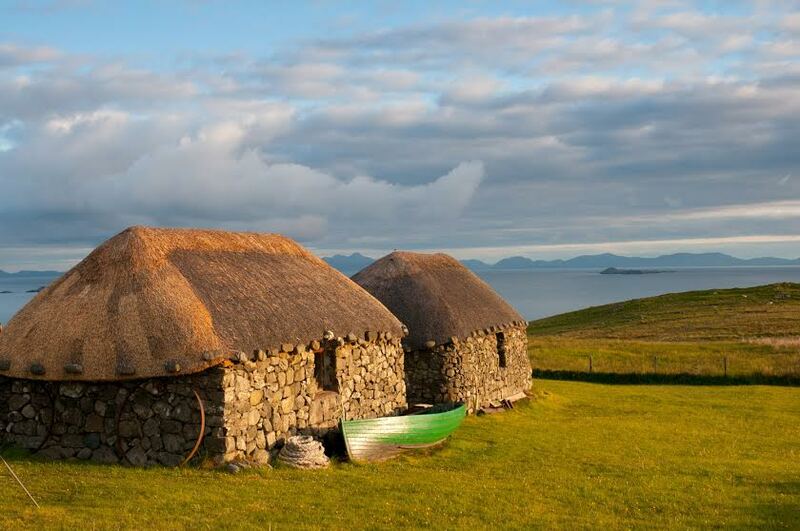 You don’t really think of vikings when islands come to mind, but that’s what makes these islands so unique, on the archipelago off the northeastern coast of Scotland. 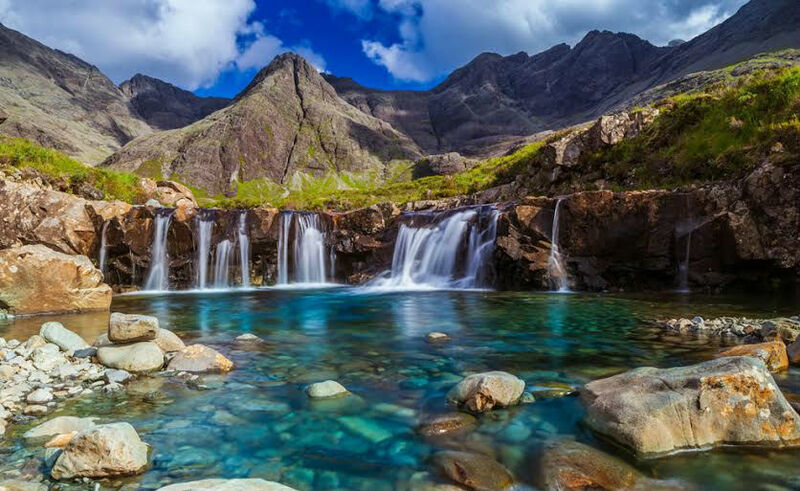 Filled with lush farmland and a diverse landscape across 70 islands and check out Scottish moorland as well as archeological sites. 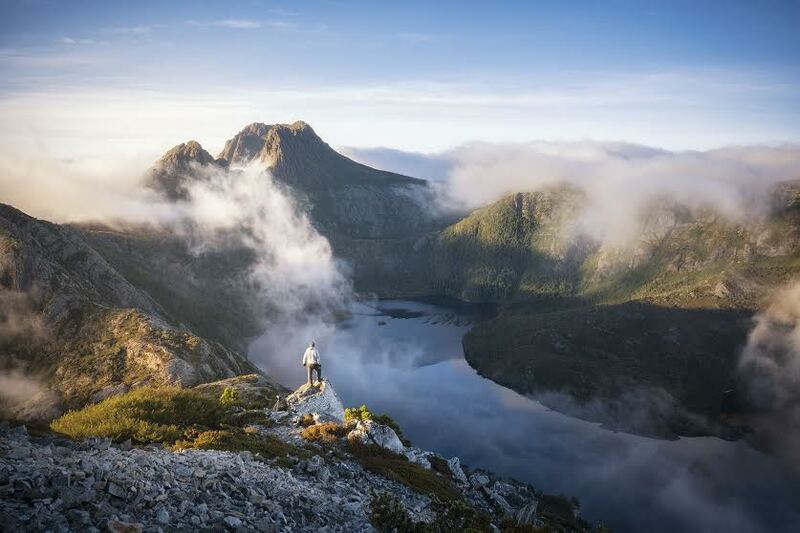 The Freycinet peninsula in Tasmania, kicked off Australia’s south coast, is a once in a lifetime experience that will make you feel as though you’re wandering a dreamscape. 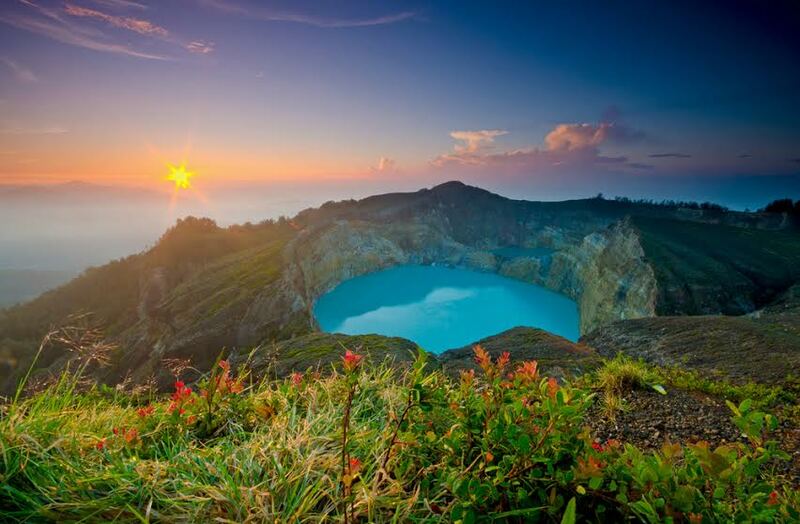 This trip is for those who like a little less lounging and a little more adrenaline with their island hopping – it’s known for its challenging but breathtaking hikes. 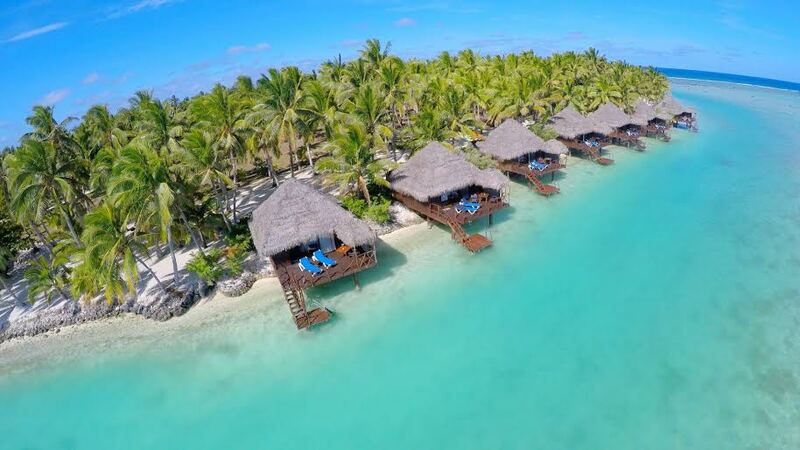 Northwest of Tahiti, lagoon-surrounded French Polynesia is a cinematic escape from reality. The juxtaposition of the mountains and the beaches makes for an ethereal getaway. Explore the Marac ruins, ancient temples built by ancient Polynesians, or snorkel in the awe-inspiring Lagoonarium de Moorea. What are you waiting for? Hop on that ferry now! 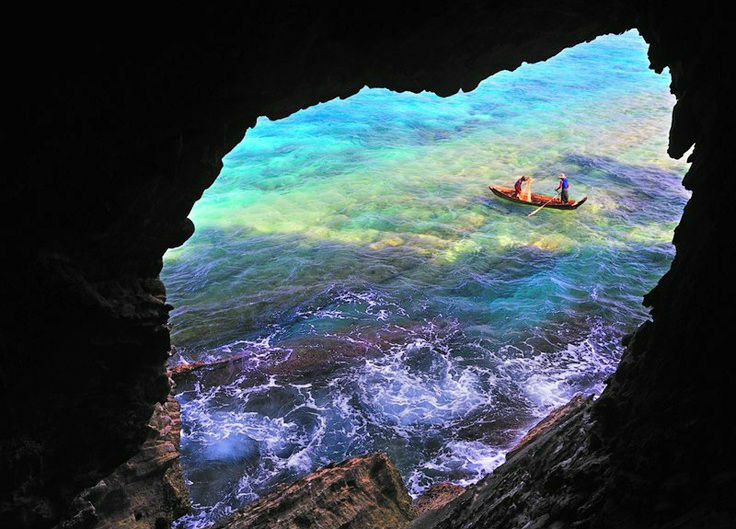 Located in the Mergui archipelago off Burma’s coast, the Macleod Island is still natural, mostly untouched, serene and full of simple beauty. 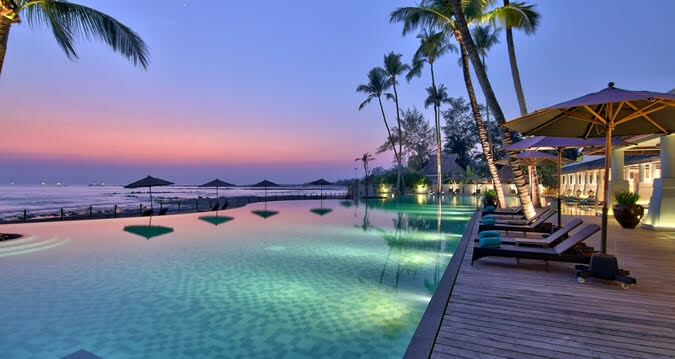 There is only one resort on the island, the Myanmar Andaman Resort, which is more of a simple and rustic eco-lodge. 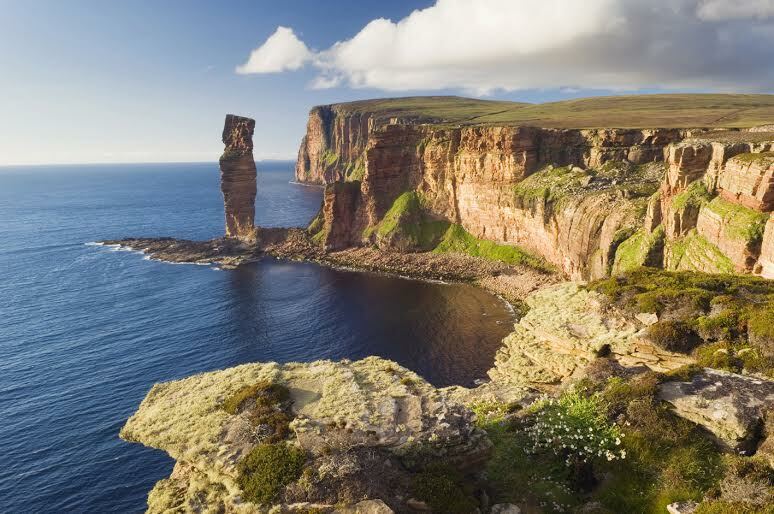 The Macleod Island is ideal for those seeking tranquility in a natural paradise. 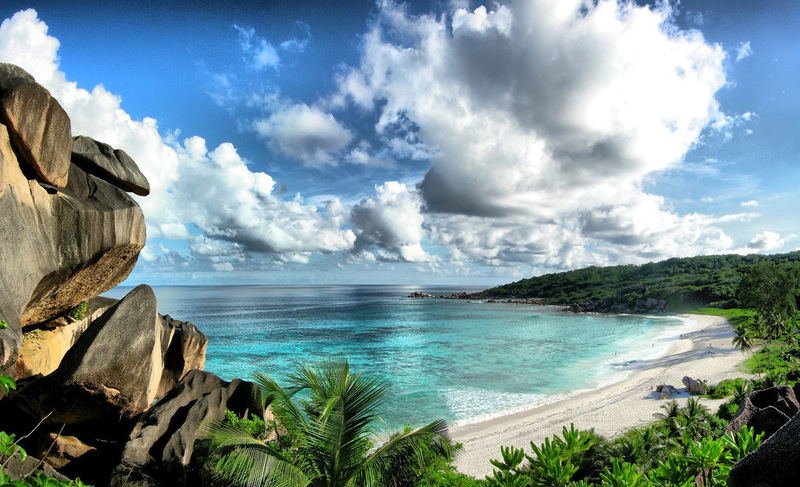 The isolated island is home to pristine beaches, incredible diving spots and unspoiled nature. 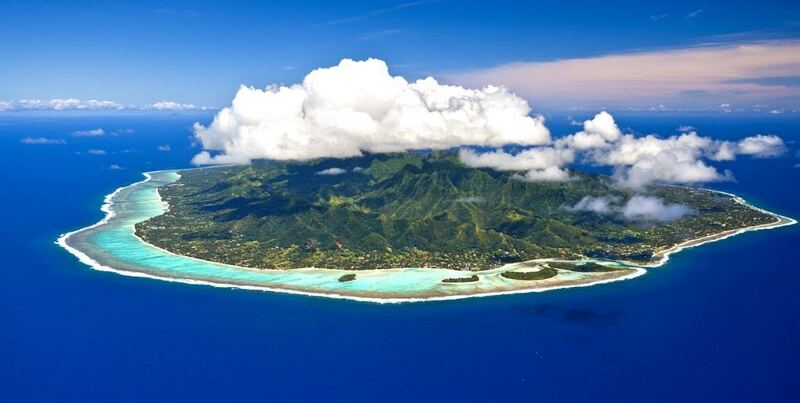 These stunning islands lie between Samoa and French Polynesia – but with biodiversity that is strongly similar to New Zealand, hence the 15 island’s amazing volcanic peaks and aquamarine lagoons. And very kind locals to boot! 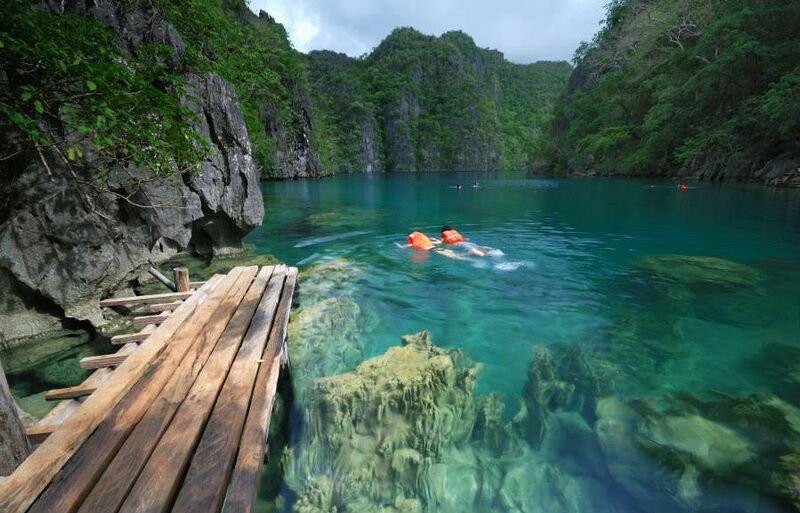 Come inhale the hibiscus-filled villages, and avoid a resort to fulfill your most enticing remote island fantasies. 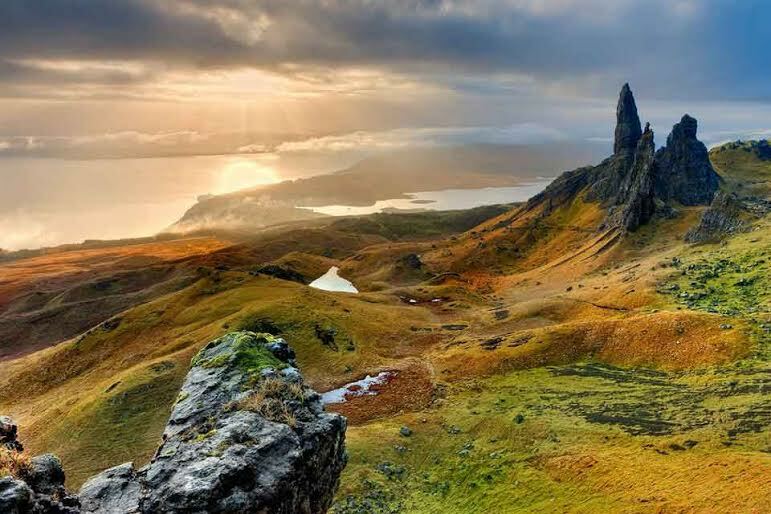 The verdant landscape of the Isle of Skye is noticeable from the first step off the ferry. The mist is probably the most stunning part of the Isle – it’s constantly shrouded, making for a dramatic aesthetic, especially against the lovely Gaelic being spoken by more than a third of the island who still speaks the language. Find your own Jurassic park of sorts here. 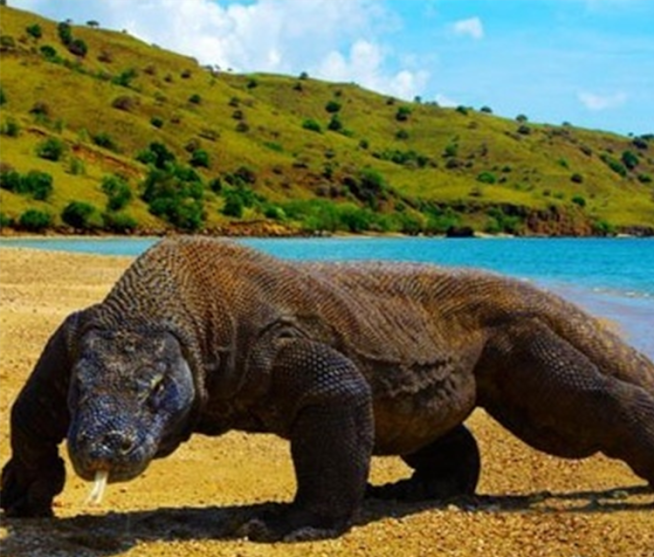 Well, there aren’t really dinosaurs, but there are Komodo dragons that roam the land untamed in this isolated island, making the comparison more similar. 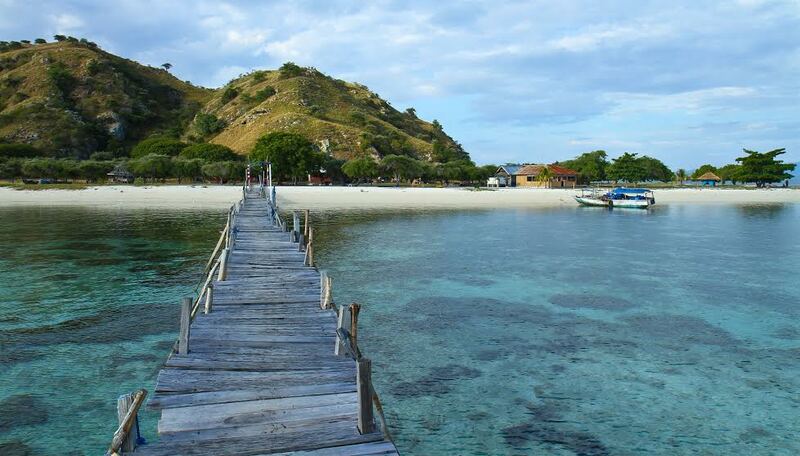 It sits between the Fires Island and Sumbawa Island, and the nature isn’t too shabby either. A ton of mountains, divvying sites and reefs to explore. 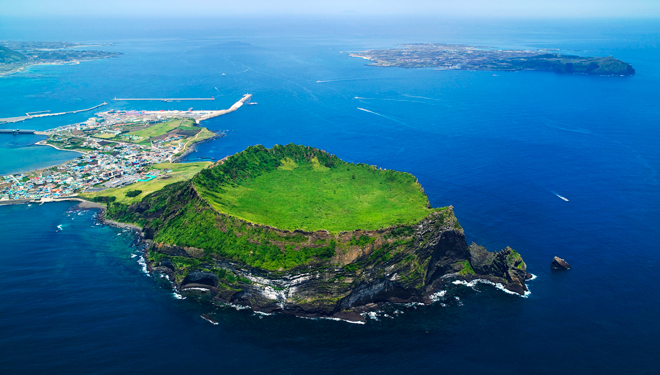 This island is so gorgeous it’s been dubbed “the Hawaii of South Korea”, and is a honeymoon spot that South Koreans often hit up. Iho Beach has a grey and yellow sand that makes for an interesting aesthetic, and the shallow waters make it perfect for swimmers.